Want to look your best? Don’t let sloppy grooming keep you from getting the best jobs, the best table in a club, the best women…or anything else that you thought were just for “the other guy”! It’s no secret. Like it or not…how you look affects how you live. From how much money you make to how successful you are in social situations, a handsome, well-groomed appearance is critical to your success in every aspect of life. Attractive/well-groomed people are assumed to be more extroverted, popular, and happy. Why even attractive/well-groomed criminals receive lighter sentences than less attractive defendants! Looks matter… but not as much as good grooming! Clothes That Make The Man – the secrets for looking your best from head to toe so that you’re the man men want to meet and women want to date! 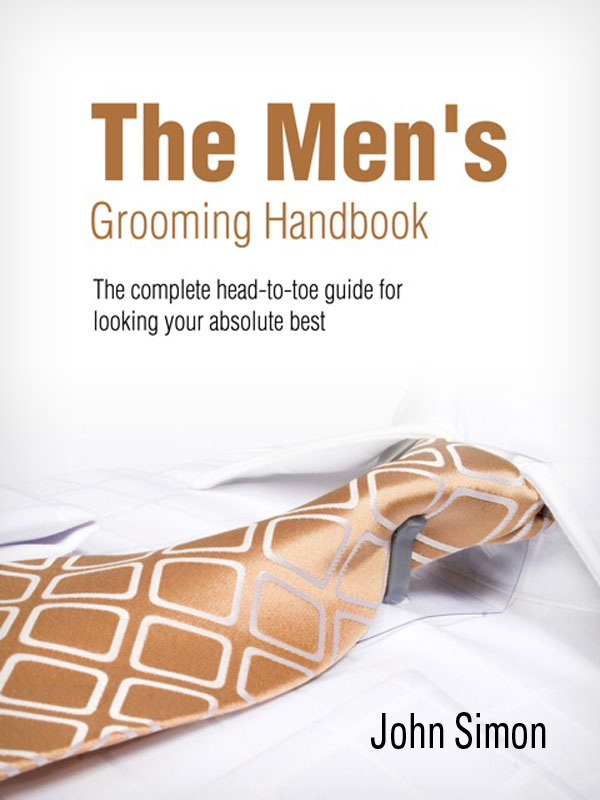 The Men’s Grooming Handbook doesn’t waste your time with a lot of long-winded explanations or “cute” stories that other grooming books use to “bulk up” the number of pages…and the price. Instead, it takes a cut-to-the-chase approach that you’ll appreciate. 5 Tips For Wardrobe Shopping Success so you can save time, money and effort and still come home with great looking clothes. Follow these simple tips and people will perceive you as a man of good breeding and taste…the kind of guy everyone wants to get to know better. You can purchase the book online from Smashwords in multiple eBook formats at http://www.smashwords.com/books/view/80888.